Don't you feel your brain atrophying? 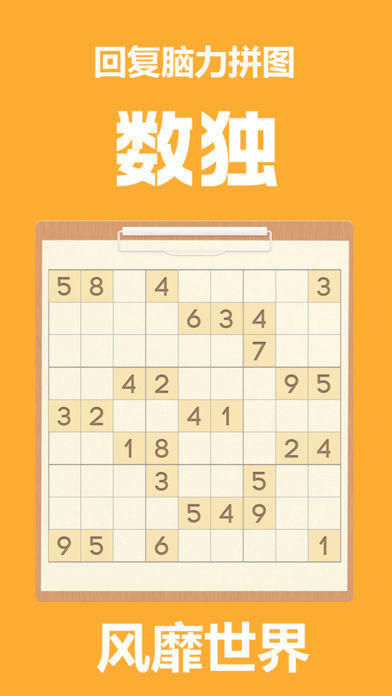 Sudoku is a game that makes your obstinate brain flexible. It’s popular abroad and Hollywood stars are enthusiastic to the game in spare moments from their works. 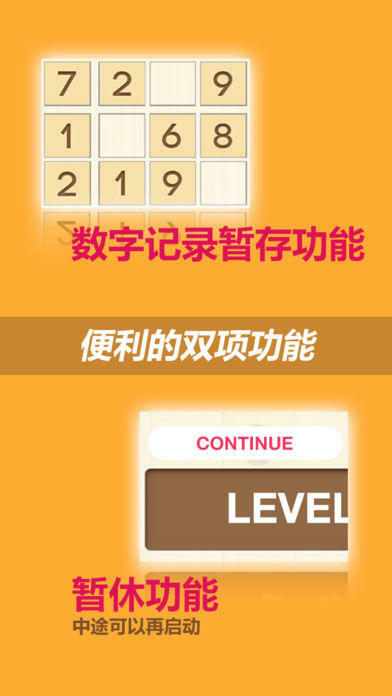 Train your brain in your spare moments! You will feel your brain is getting younger!